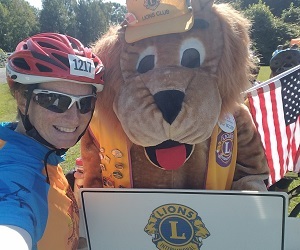 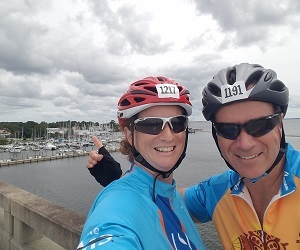 Bike MS: Historic New Bern Ride 2017 | AVW Technologies, Inc. 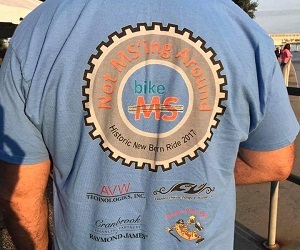 Believe it or not, pedaling a bike could be the answer to a world free of Multiple Sclerosis. 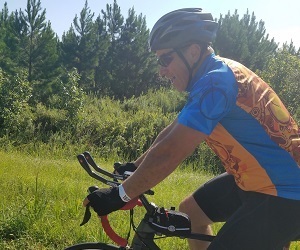 Mile by mile, dollar by dollar, Bike MS provides much needed funding not only to research, but to ensuring people affected by MS can live their best lives. 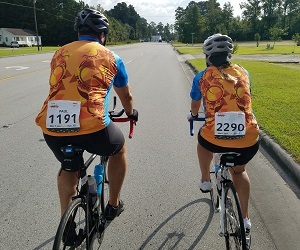 AVW and our employees donated over $2000 dollars to the 2017 Bike MS: Historic New Bern Ride. 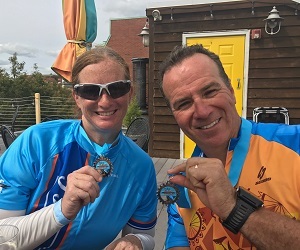 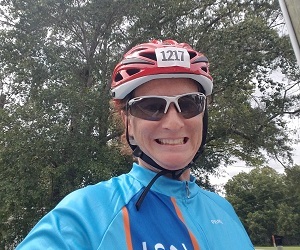 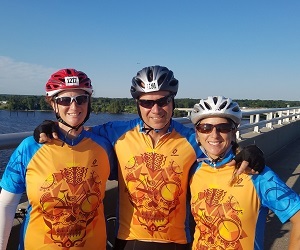 All donations are used by the National MS Society to help fund Multiple Sclerosis research and critical programs for people living with MS. Two employees also participated in the ride, cycling 150 miles over two days to bring further awareness to this cause. 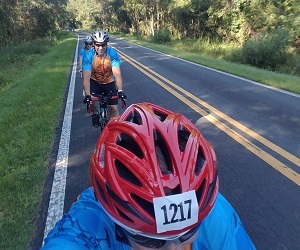 AVW and its employees ride with one goal. 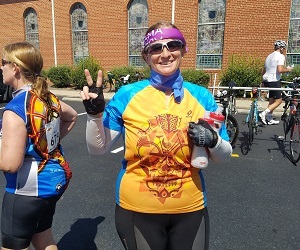 . . a world free of MS!